The perfect family addition for any child! 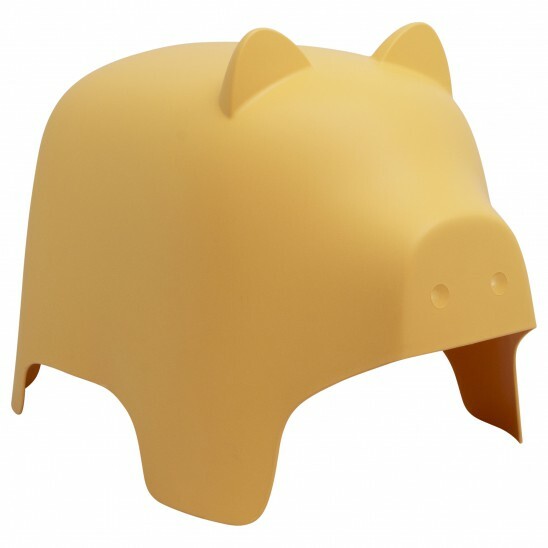 Add some fun by bringing the wild indoors with this cute and funky Piggy, the perfect addition for any child. A game accessory that can be used as a stool, chair or amusement for children. Its polypropylene structure ensures a very easy maintenance to erase the traces of felts, food, various dirt, with a soft cloth or dishwashing liquid for example.